. Australia is known world over for her great expertise in the mining sector citing her economy that is largely driven by the mining sector. 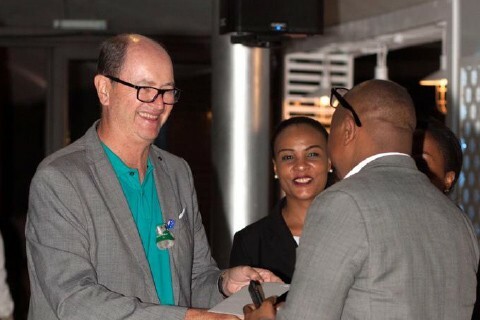 Mr. Garry Friend, General Manager of Hyatt Regency Dar es Salaam (from the left side) awarding one the invited guests in the Australian National Day at Hyatt - which also helped on fundraising some amount for Mazizini Orphanage Centre in Zanzibar. On the 29th of January, Australian nationals living in Tanzania and a few invited guests celebrated the highly revered Australian National Day at Dar es Salaam`s posh Hyatt Regency Hotel. The serene evening was characterized by a few speeches from the dignitaries and reflections on the importance of the day to the Australian people. The Embassy of Australia invited various guests, both Tanzanian and Australian to interact with one another to identify the potential business opportunities that lie unexploited in Tanzania. At the peak of the event, Hyatt Hotels conducted a fundraiser in collaboration with the Australian Embassy in an effort to obtain funds that would be used to provide basic needs to orphans in Zanzibar. The Embassy also held a raffle where, winners had the honor of visiting Mazizini Orphanage Center in Zanzibar on 2nd February where they carried food items for the needy children. Every January 26th, Australians throughout the world commemorate the Australia Day. On January 26th, 1788, Captain Arthur Phillip guided a fleet of 11 British ships carrying convicts to the colony of New South Wales, effectively founding Australia. After overcoming a period of hardship, the fledgling colony began to celebrate the anniversary of this date with great fanfare. Australia, once known as New South Wales, was originally planned as a penal colony. In October 1786, the British government appointed Arthur Phillip captain of the HMS Sirius, and commissioned him to establish an agricultural work camp there for British convicts. With little idea of what he could expect from the mysterious and distant land, Phillip had great difficulty assembling the fleet that was to make the journey. His requests for more experienced farmers to assist the penal colony were repeatedly denied, and he was both poorly funded and outfitted. Nonetheless, accompanied by a small contingent of Marines and other officers, Phillip led his 1,000-strong party, of whom more than 700 were convicts, around Africa to the eastern side of Australia. In all, the voyage lasted eight months, claiming the deaths of some 30 men. Australian business interests in Tanzania took off immediately after the launch of an embassy in March 2012. Australia is known world over for her great expertise in the mining sector citing her economy that is largely driven by the mining sector. In 2013, IMX Resources of Australia discovered the existence of nickel sulphide mineralization at Ntaka Hill in South-Eastern Tanzania. 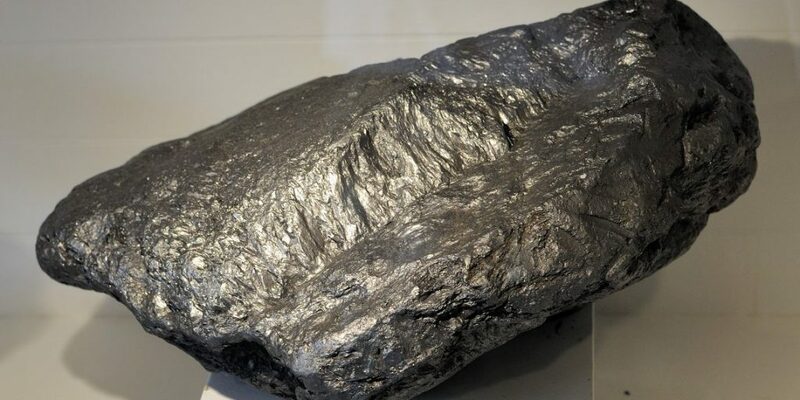 By 2018, the number of Australian mining companies in Tanzania had reached 16 with majority of them at different stages of completing their registration before launching their operations in the country. In the period 2017-2018, major Australian exports to Tanzania included specialized machinery and parts at Tshs.19.7 billion ($8.5 million), Zinc at Tshs.16.3 billion ($7 million), aluminium at Tshs.9.6 billion ($4.1 million) and civil engineering equipment and parts at Tshs.3.9 billion ($1.7 million). On the other hand, in the same period Tanzania exported goods worth Tshs.11.9 billion ($5.1 million).